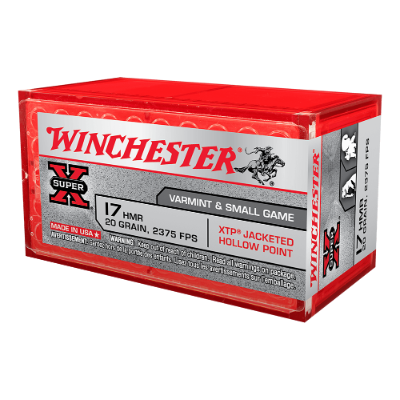 Winchester Super-X ammunition utilizes the highest quality components and precise manufacturing processes. 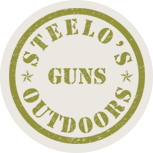 The resulting ammunition delivers outstanding performance, consistency, and reliability. This rimfire ammunition is loaded with a Hornady XTP hollow point bullet. These bullets are known to deliver devastating stopping power as they expand to 1.5 times their original diameter at a wide variety of velocities.